Due to a house fire, we are temporarily closed. 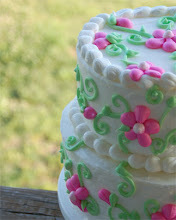 Please watch here and our Facebook page (www.facebook.com/sugarontopsweets) for reopening announcements. We appreciate your understanding during this difficult time.